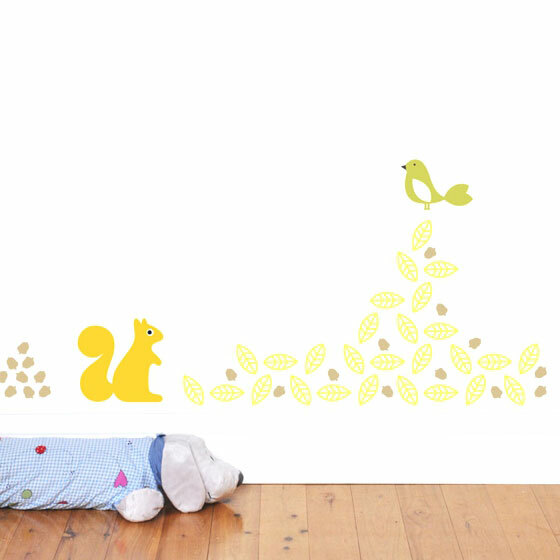 Are indeed tenders these walls stickers, they aren't? 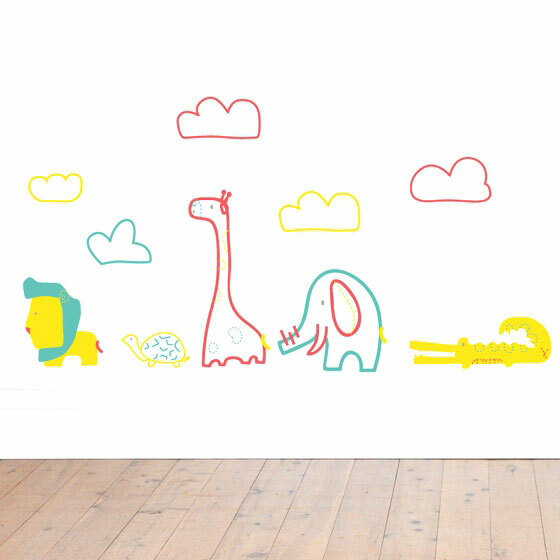 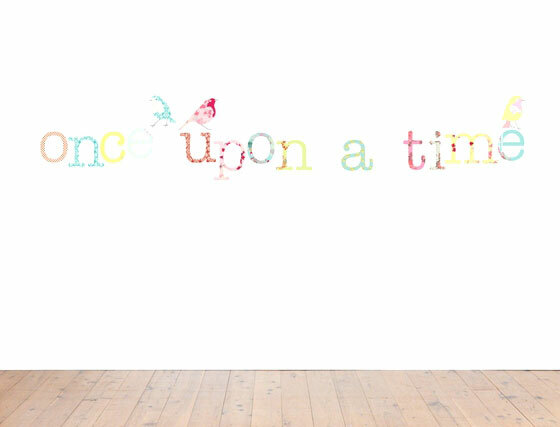 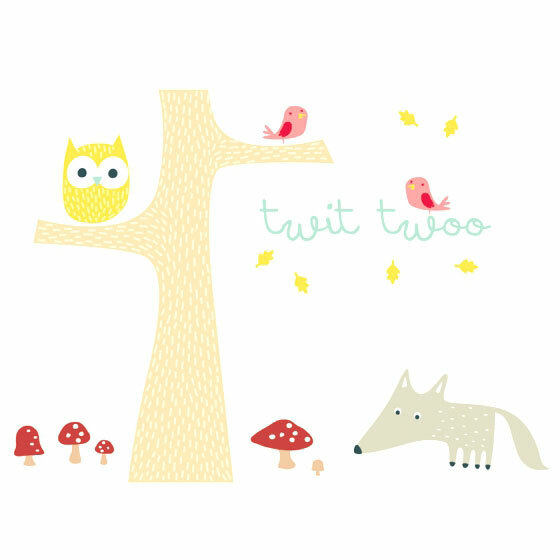 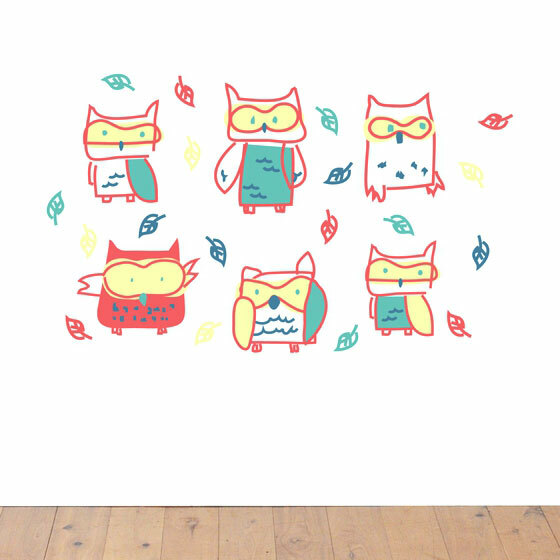 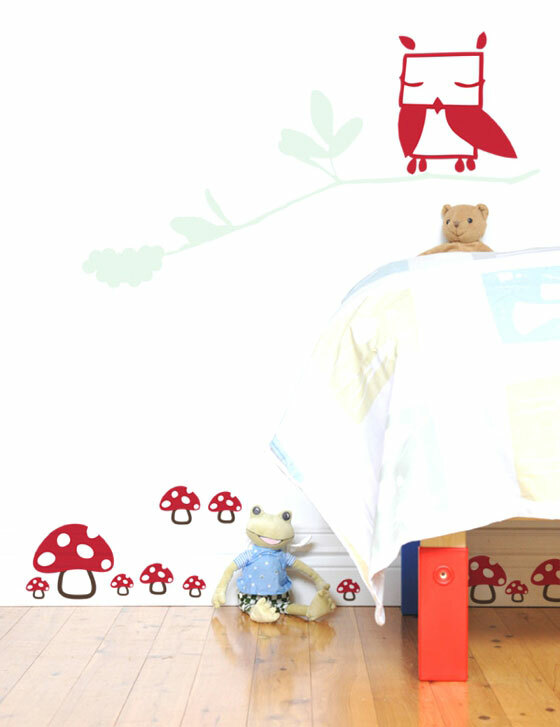 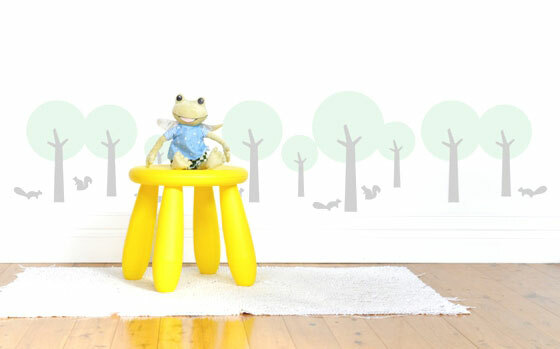 I found on 41 Orchard website, an australian company specialized in decoration for nursery and kids room. 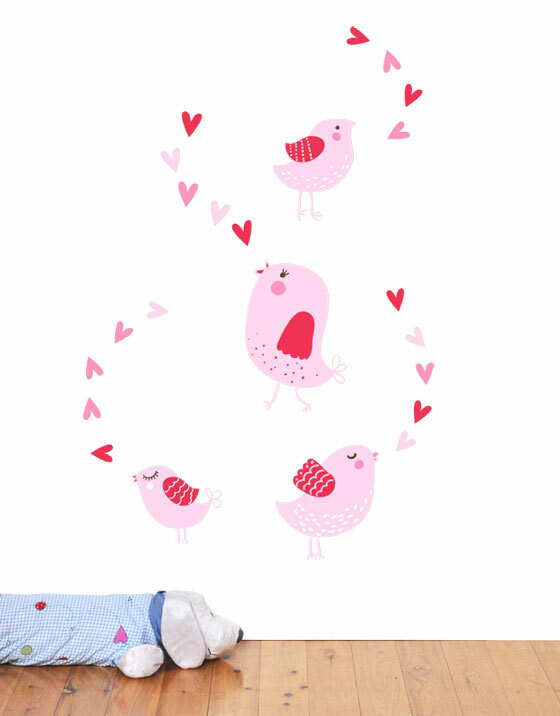 They are designed with great taste and delicacy, even though vivacious and moderns.